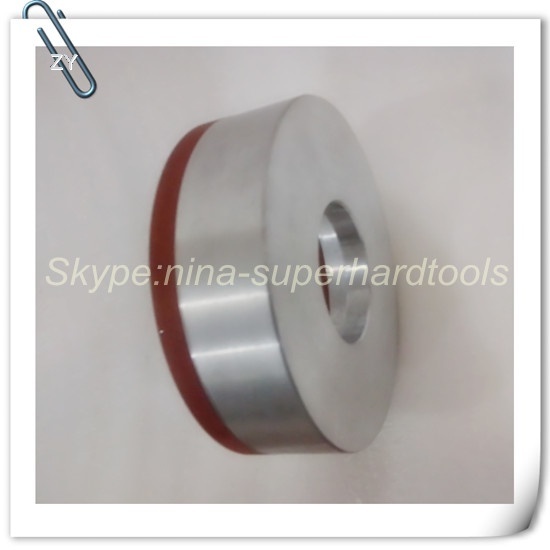 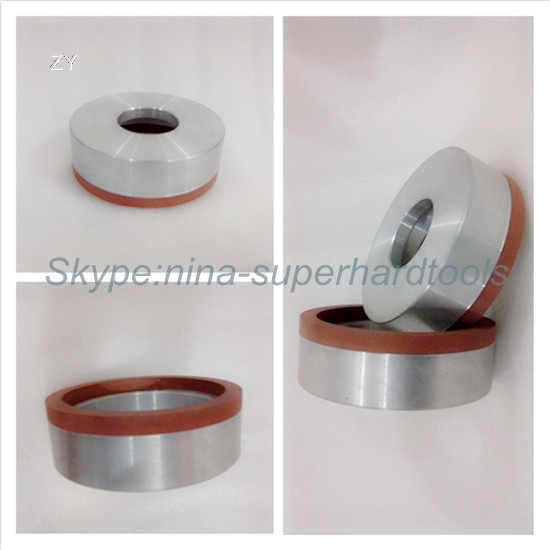 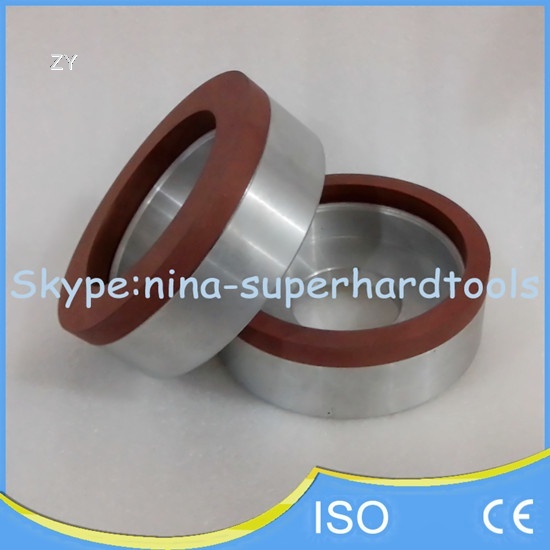 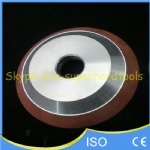 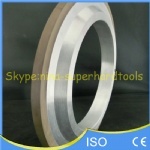 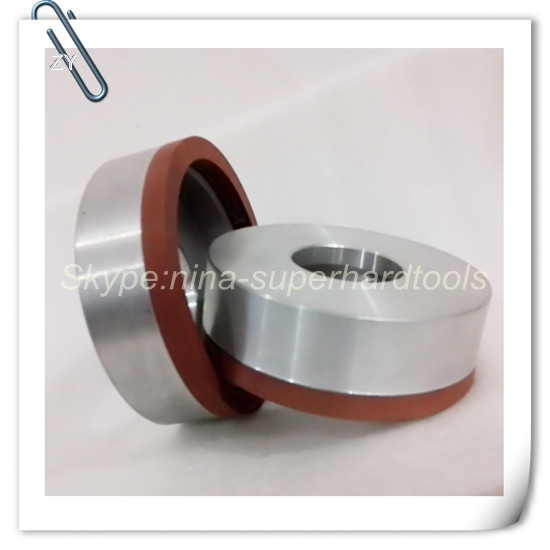 1.Application:CBN grinding wheels are used mainly for sharpening of high speed steel tools, chip flute grinding, grooving. 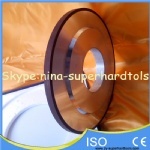 Depending on dry or wet grinding the various bonds can be applied. 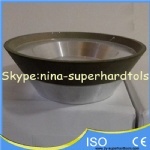 Non-standart products of any special shape and size can be made on request. 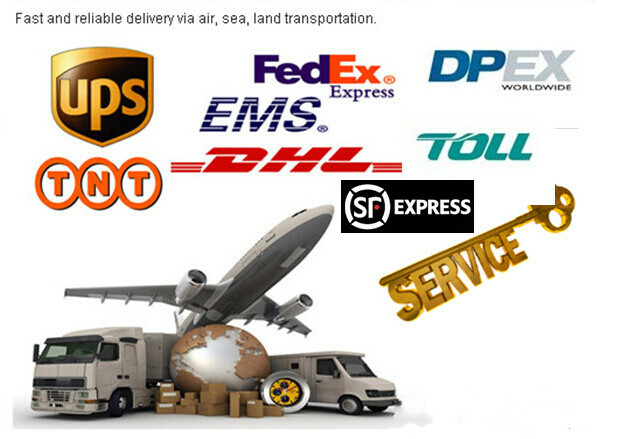 5.Transport way:International express such as SF,UPS,TNT,DHL,Fedex,DPex,EMS etc.